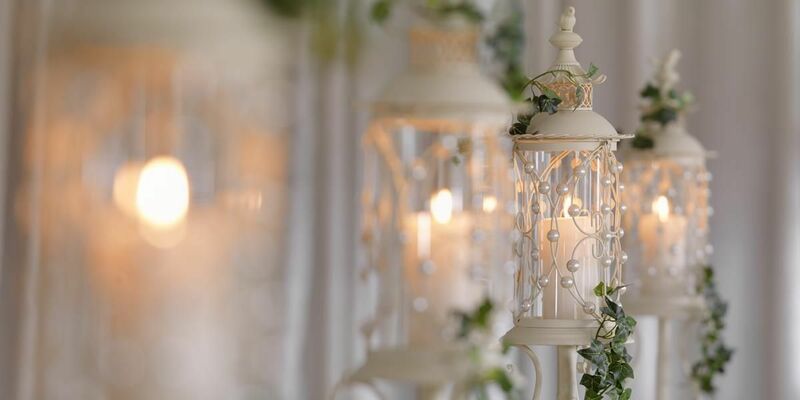 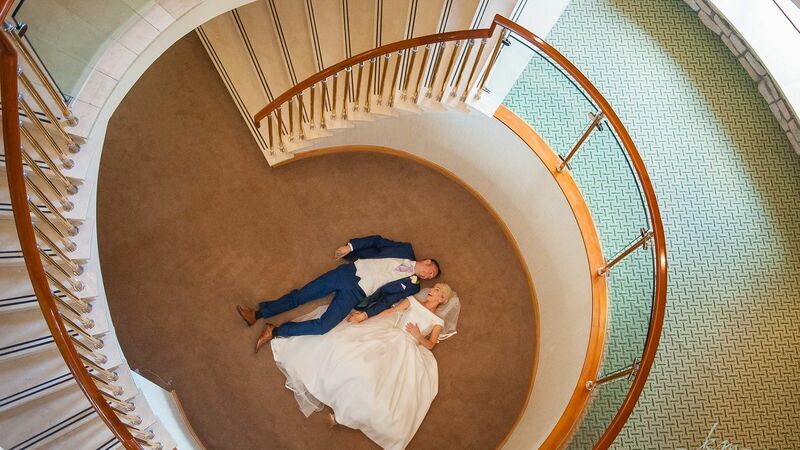 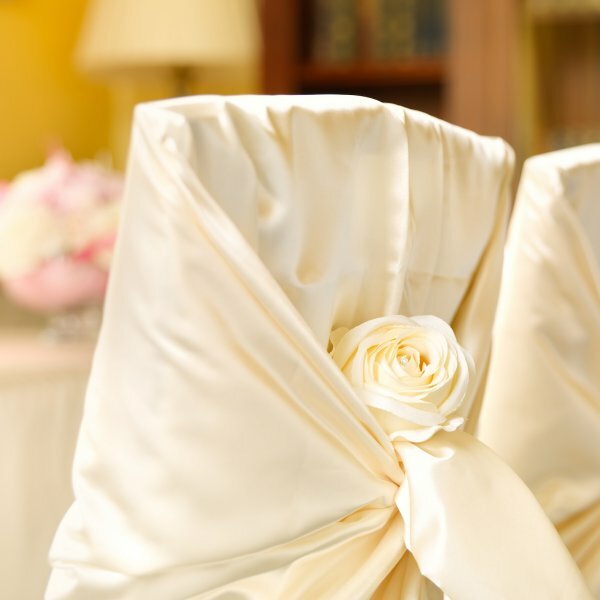 Whether an extravagant celebration in the hotel's elegant ballroom, an intimate gathering with friends, a civil ceremony or civil partnership, our wedding packages offer choices to suit all budgets and tastes with those magical finishing touches that set it all apart. 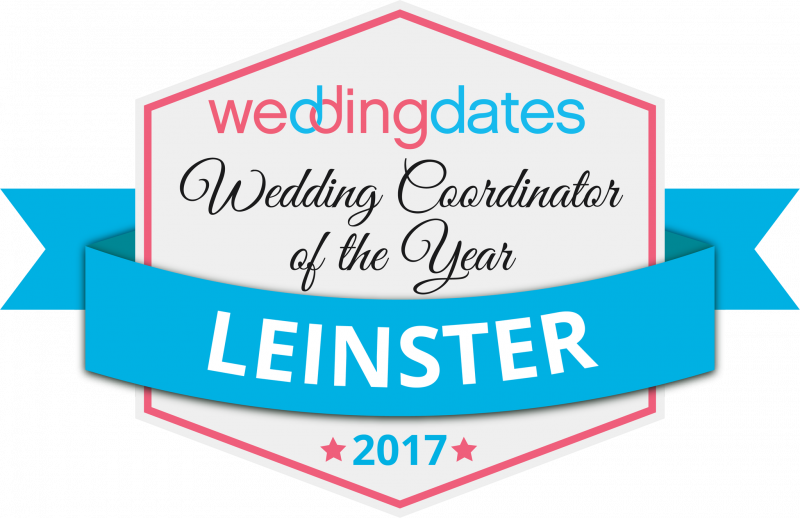 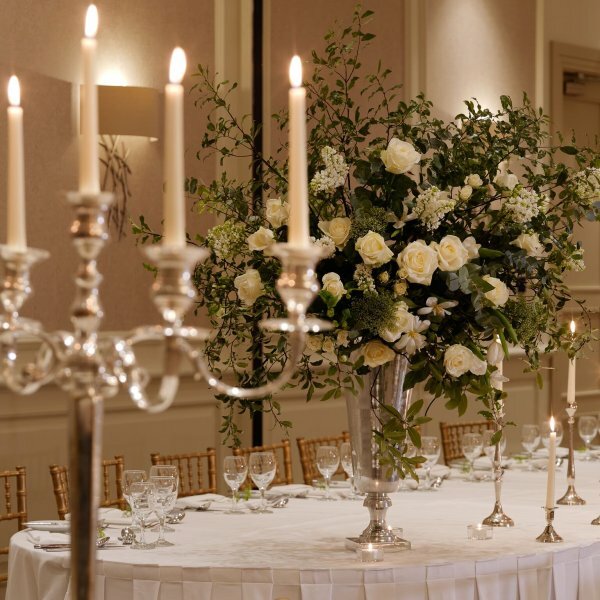 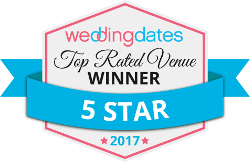 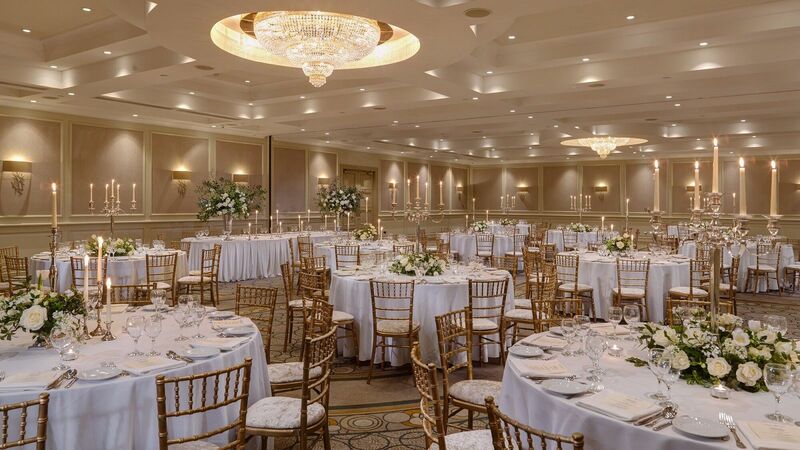 The attention is all yours, as it should be, as we cater for one wedding per day in the chandelier lit James Joyce Ballroom. 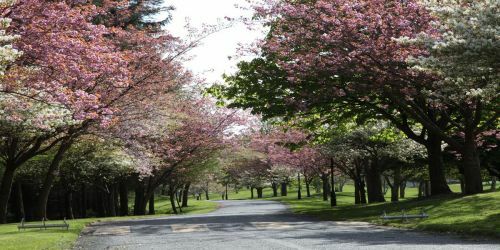 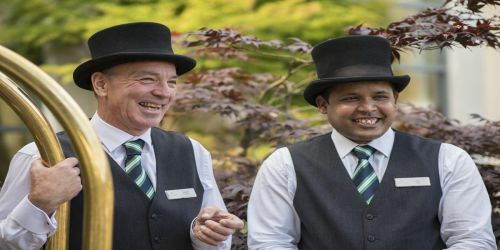 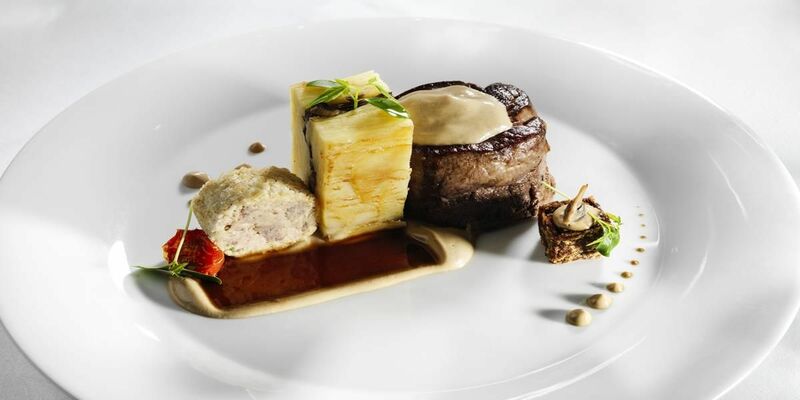 You will be spoilt for choice with picturesque scenery for memorable photos and appetising menu choices of exceptional quality, delivered with a professional and friendly service which is second to none. 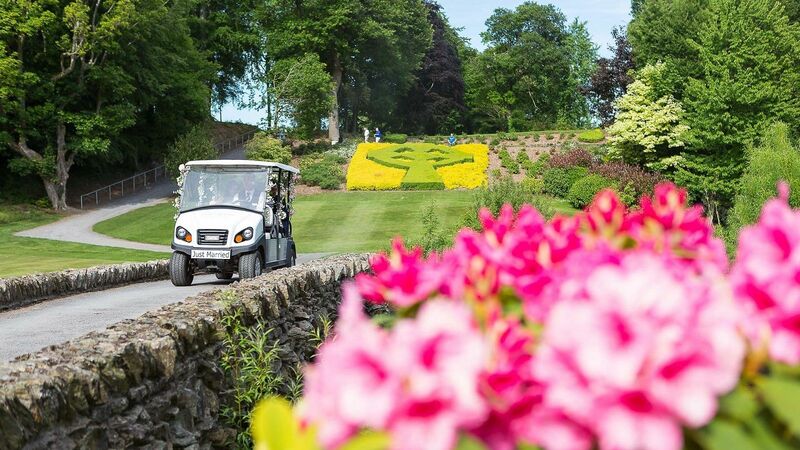 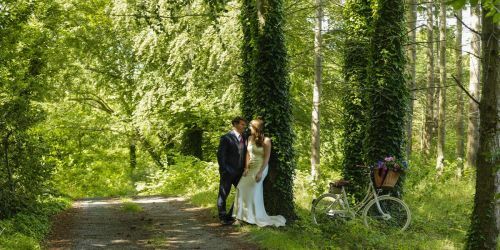 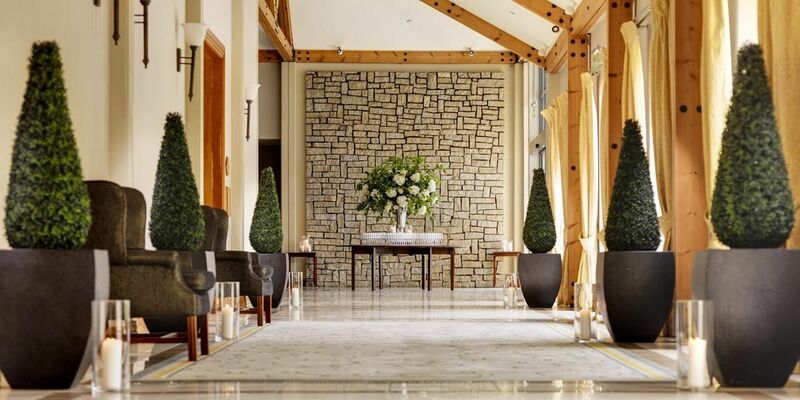 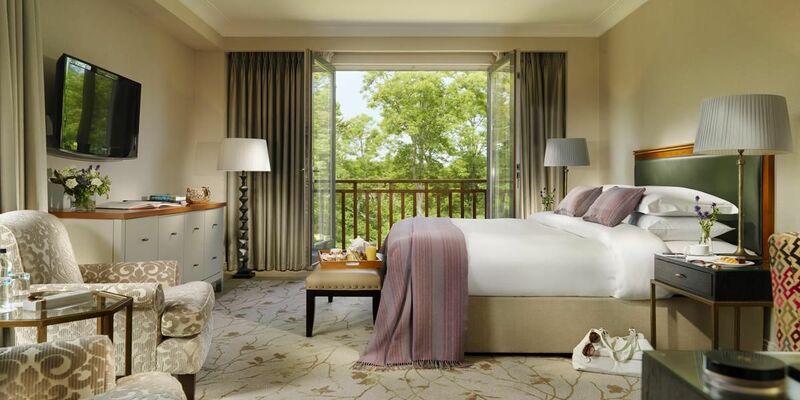 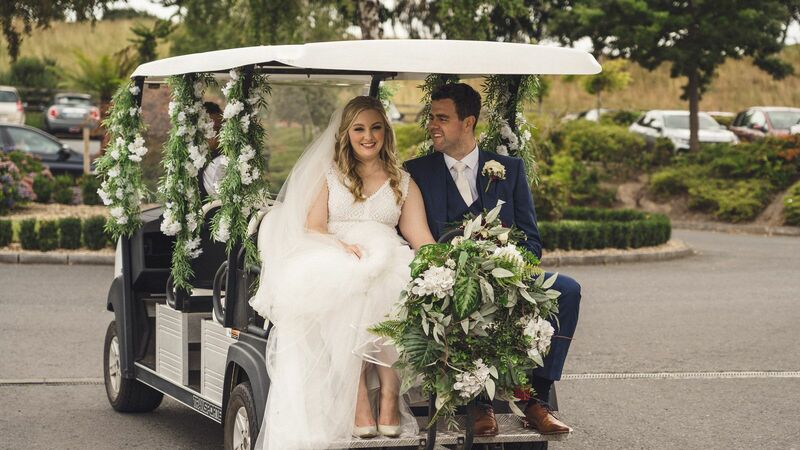 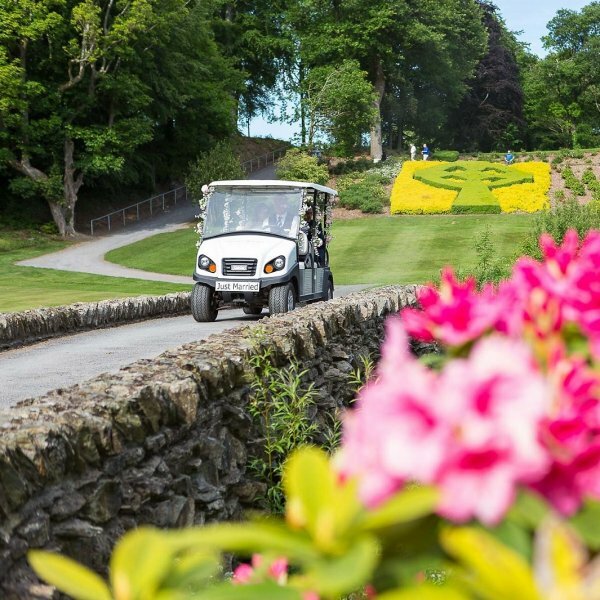 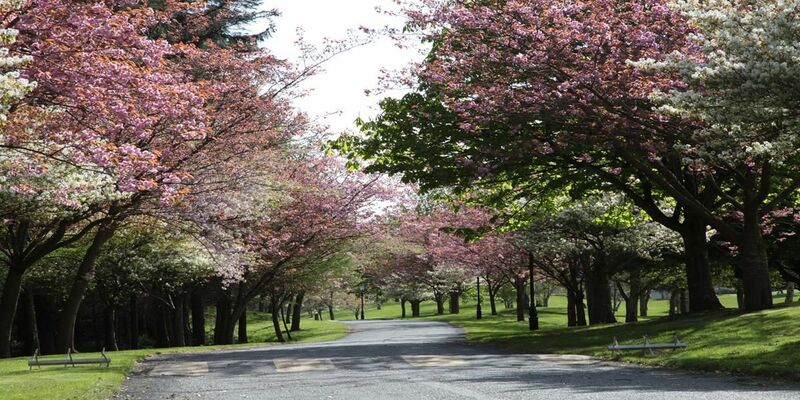 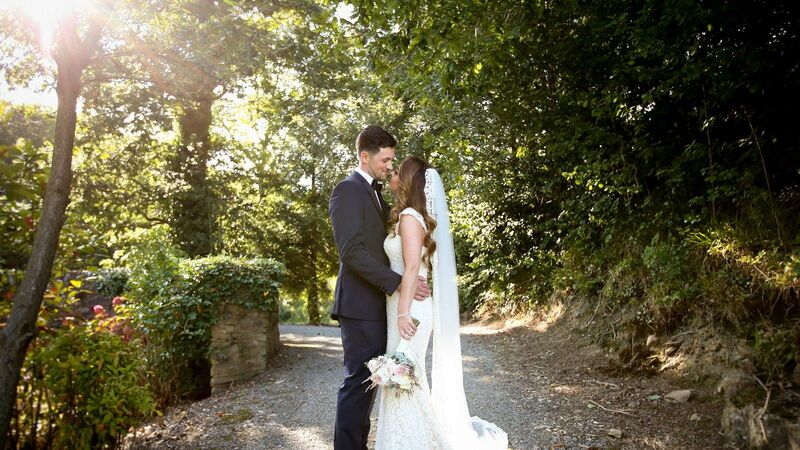 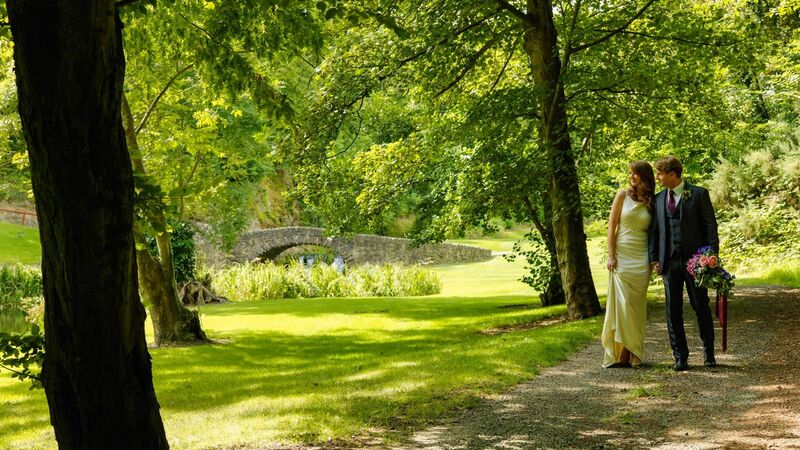 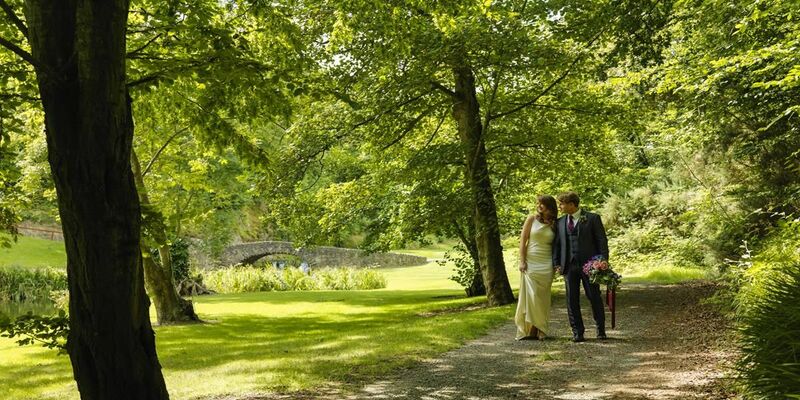 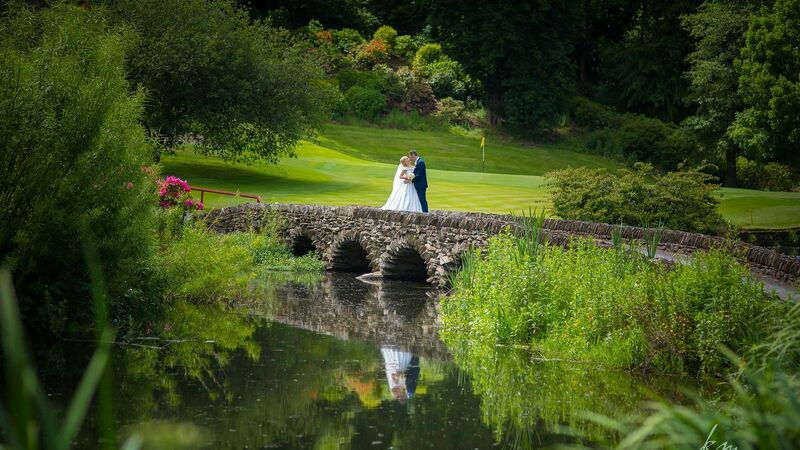 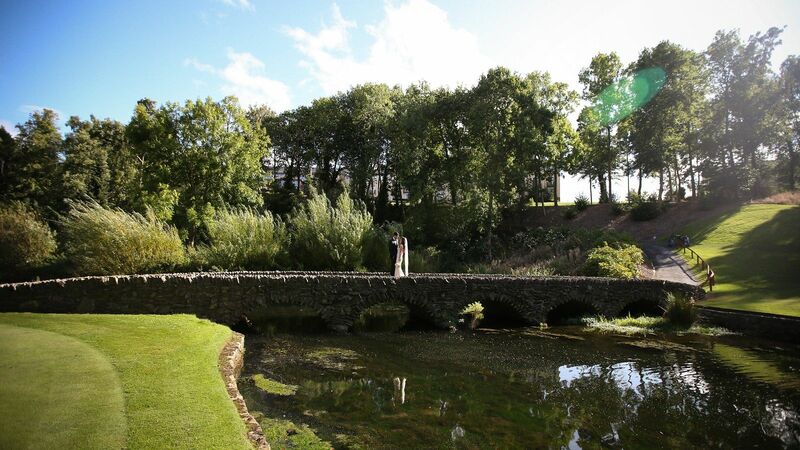 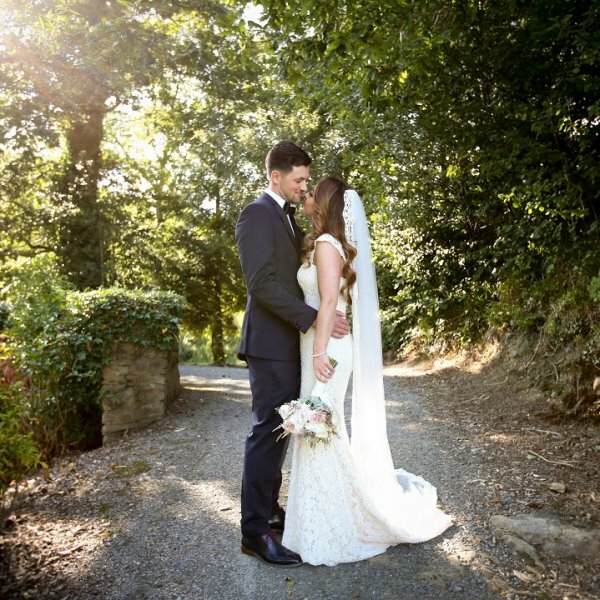 Your wedding day is made extra special at Druids Glen because we understand that every couple’s wish list is different.